As the official unveiling of the LG G3 is just hours away we are getting more leaked images of actual retail dummy units have surfaced. Tanks to various leaks over the past month we know almost everything about the device and tomorrow’s unveiling shouldn’t hold much surprises. These new images won’t provide anything new but confirm some of the information already available from all the rumors about the device. The above images offer additional details about the device. These were taken in a store of a Korean carrier and are only dummy units. The LG G3 will be available for Sprint in the United States as it was previously suspected. 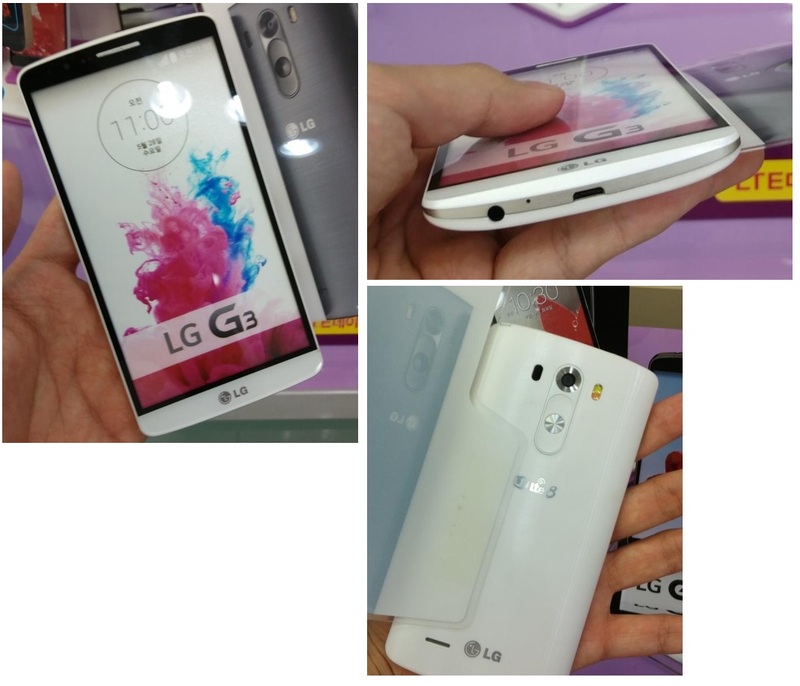 As confirmation, @evleaks provided some images showing the Sprint variant of the LG G3. According to the leakster, the device will be available in three colors: titanium, gold and white. The images also provide a hint about the Sprint release date as the clock widget shows “Friday, July 25th”. In this case, potential Sprint owners might have to wait another moth until they can get their hand on the LG G3. The LG G3 will be available in the US from all the major carriers: AT&T, T-Mobile, Verizon and Sprint. Although LG confirmed that the G3 will be available globally by the end of June some carriers might release the device later. Verizon Wireless might be the first US carrier to make the phone available for interested buyers as the LG G3 already has a retail page that will go live after the official unveil. video recording: [email protected], [email protected], HDR, stereo sound recording. Wi-Fi 802.11 a/b/g/n/ac, dual-band, Wi-Fi Direct, DLNA, Wi-Fi hotspot, Bluetooth v4.0, GPS, A-GPS, GLONASS, microUSB 3.0 (slim port), USB Host, USB OTG, NFC, Infra red. 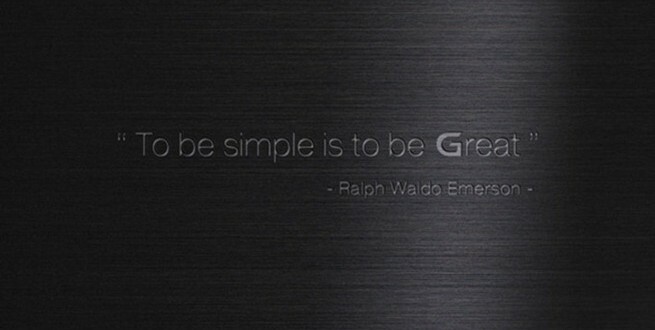 Tomorrow’s official release will provide probably all the missing information about LG’s new flagship. Is it too late for LG to get into the game? Only time will tell.